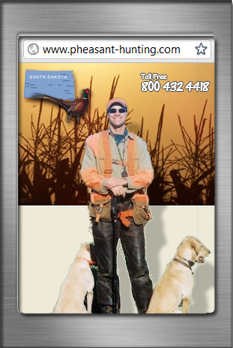 Your #1 Source for South Dakota Hunting Guides & Lodges! 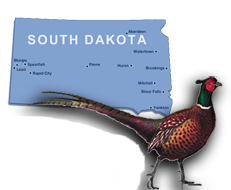 Pheasant-Hunting.com is dedicated to providing you with information about pheasant hunting in South Dakota including detailed hunting license information, hunting lodges, hunting guides, hunting dogs, and more! Hello, I am Bob Uecker, and I have been a pheasant hunting guide since 1991. Take a look at our site, and if you want me to set up your hunt, I can be your guide, and do your booking for you. We host web pages for huntings sites (which are listed on our site), and I have visited those lodges. Also, I have hundreds of other contacts in the pheasant hunting business (in South Dakota). 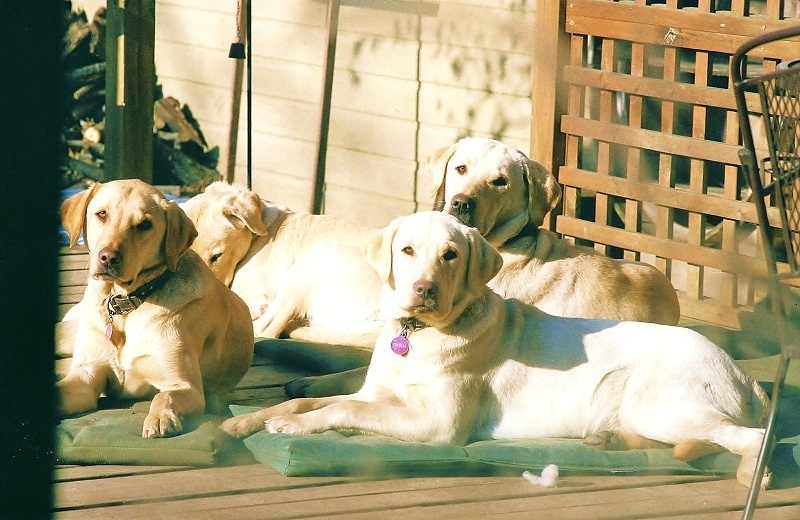 I can set you up in the Lodge or Motel you are looking for.